I am excited to announce that pre-order for July's Class in the Mail is officially open. 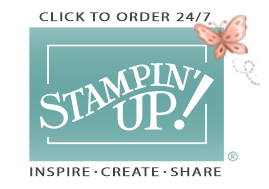 It is such a blessing to be able to share my love of stamping with you and to inspire you to transform paper into little works of art. 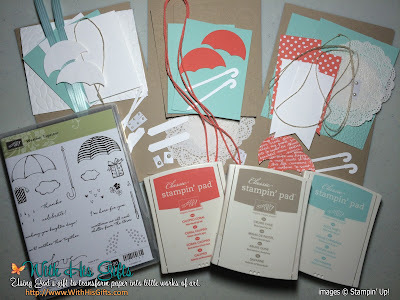 This class features the new Weather Together Stamp Set. 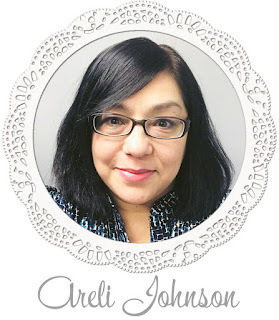 If you love vintage, you are going to LOVE this class! You'll sponge, distress, layer and create three gorgeous projects that are sure to take your breath away. 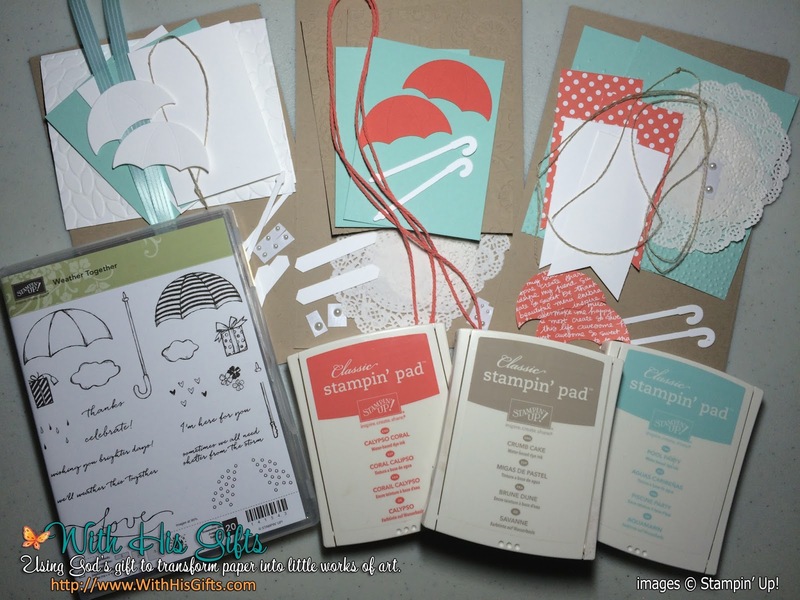 The Weather Together stamp set is so versatile set that you'll find yourself reaching for it over and over. Create encouraging cards for friends and family, send a thank you, create the perfect wedding or baby shower card, and so much more! You'll be happy you added this set to your collection. Click HERE to pre-order and reserve your spot today! If you don't see this option when checking out, contact me right away with your substitution requests and I will update your pre-order.